Koi, the most popular fresh-water ornamental pond fish, are often referred to as “living jewels” or “swimming flowers.” The oldest Koi of record was determined to be more than 200 years old in Japan, proving that given the right diet and water quality, they can outlive their owners. These beautiful fish have held our fascination for centuries: Koi, or nishikigoi – Japanese for “brocaded” carp – were first described in writing from a Chinese book written during the Western Chin Dynasty, 265-316 A.D. They are now at the heart of a vast movement of hobbyists, a passion created by the endearing personalities of these fish. 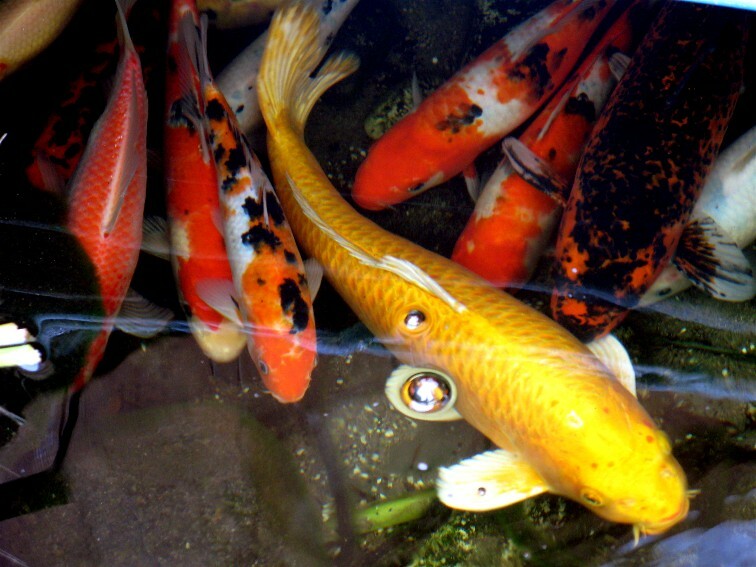 Koi are very social and community-oriented, responding affectionately to their owners. Koi are playful. They’ll play with a pond’s plants and small toys, and enjoy treats like other pets. They have an advanced amplifying system in their inner ears, giving Koi the ability to hear three times higher frequencies than other fish. They can taste. Koi have taste buds nearly everywhere: their lips, within their mouth cavities, even on most of their body including their fins and tail. They even have the ability to blush red in their fins and on their bodies when under stress. The real treasure of these sparklingly colorful creatures is the calming affect they have on our lives. They enhance our living space beyond just mere beauty – inviting our sense of wonder and tranquility – making the time we spend in our landscapes that much more valuable. Koi are very sensitive to their environment – it takes a team of professionals you can trust to make sure they stay healthy and happy. Koizilla understands the special environmental needs of these magnificent fish who are indeed “living art”. 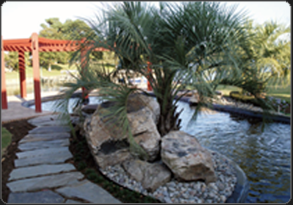 Our passion to engineer the most healthful living spaces for your Koi is unparalleled in our industry. This is where you win. 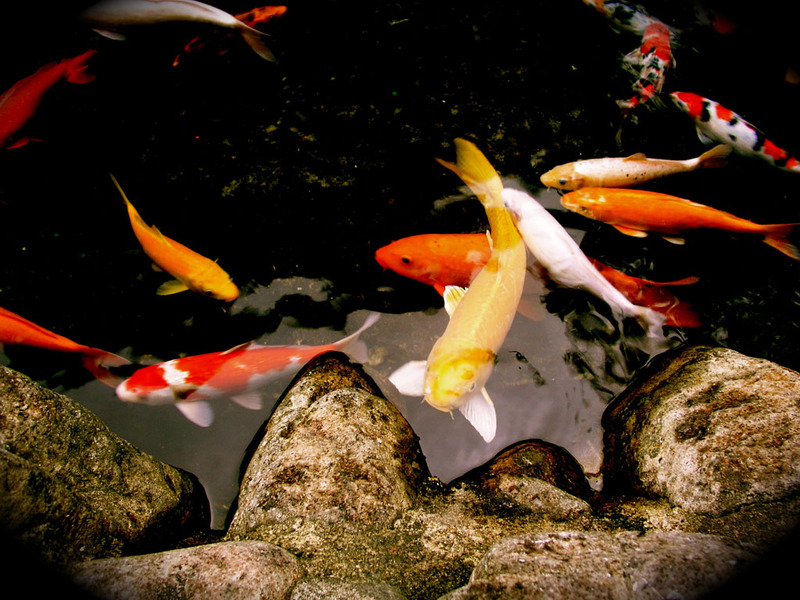 The proper nutrition for your Koi is the key to its happiness and longevity. That’s why Koizilla offers what the others don’t: balanced food especially formulated for the optimal health of your Koi. Other brands sold in pet stores may offer the convenience, but beware – the fillers and by-products in that food can harm your Koi. Koizilla packages and sells only the best: top-quality food for your Koi that we stand by and believe in. It’s the same food we feed to our own champion quality koi. Our passion for koi drives us to provide you with only the very finest. Koizilla knows that the health of your Koi is a number one priority. "I was a DIY (do it yourself) pond enthusiast with limited knowledge. Before Koizilla Monster Ponds came to the area, there was not a pond specialty store here locally. When I saw their sign at their location in Chesapeake, I was elated. I finally had a source of information and plants and accessories for my pond. 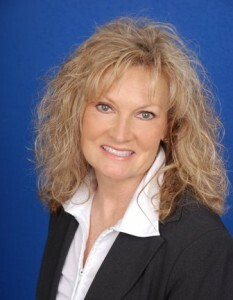 I met the owners, Stuart and Carolyn Chesson and immediately formed a friendship with them. Stuart has always been available for questions and concerns with my pond and fish. I was having problems with my pond pH and had some sick fish. Koizilla took my fish and quarantined them until they were healthy enough and my pond was at an environment where they would thrive. They investigated the cause of my pH issues and did a pond makeover. Stuart advised me of the equipment that I needed to continue good health for my fish. Having Koizilla Monster Ponds and the Chesson’s available when I have questions or need service is reassuring to me. I have 10 beautiful Japanese Koi of high quality that I treasure. My pond is my passion. Koizilla Rocks! Their professional, first class service is second to none!"